The personal coaching industry is booming right now, and no wonder. Our government is incentivising entrepreneurship and innovation, and these executive entrepreneurs and innovators now need somewhere to turn for mentorship and advice. Salary growth commensurate to experience is no longer a guarantee, and as the cost of living continues to rise, executives are increasingly finding that they need to negotiate their worth. On the other hand, many large companies are feeling the pressure of increased public scrutiny and decreased trust. Those at the helm are going down with their ships, but individuals with strong personal brands are thriving even in the face of an industry’s “professional” collapse. Now more than ever it is important for executives to set themselves apart, to work on personal and professional development and growth. If you want a fulfilling career, if you don’t want to become just another cog in the machine, then your coach should be helping you to achieve this. See below for some pointers on what an executive coach with the “runs on the board” can do for you. 1. Helping you to lead (even when you’re not “the boss”). People may have different leadership styles, but they all have leadership potential. Part of your coach’s role is to help you draw out your inner strengths and realise them. Developing your leadership skills is vital whether you are the CEO or perfectly happy where you are as a mid or C-level executive. It will help you rise to the top if that is your aim, but the truth is that we are all leaders in one way or another. 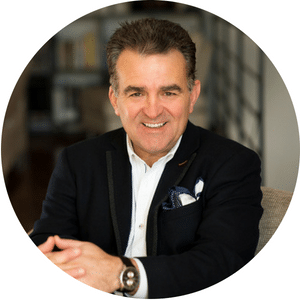 Here is Former Deputy Chief of the Melbourne Fire Brigade and CEO of AMQ Coaching, Alan Quinton’s view on the role of an executive coach. 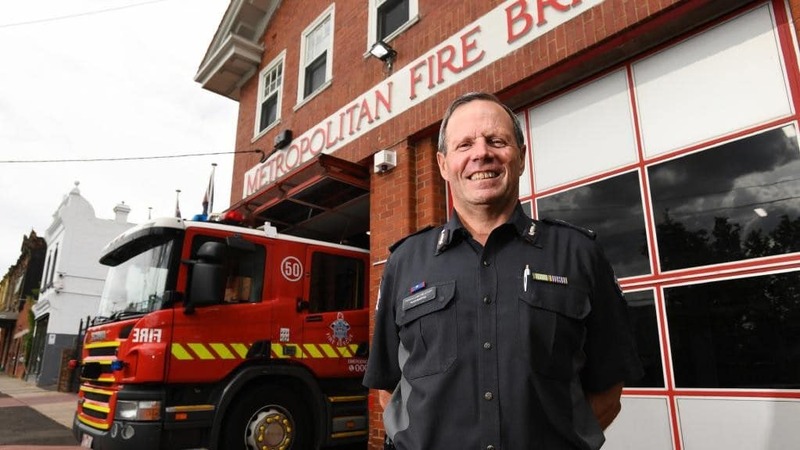 Former Deputy Chief of the Melbourne Fire Brigade, Alan Quinton. 2. Don’t forget the mentoring aspect of coaching. Executive coaching differs from mentoring. A mentor might be someone within your own company (or industry). A courageous executive coach, on the other hand, offers you a chance to develop your own personal growth via an unbiased approach. After all, that’s one of the reasons you pay them. 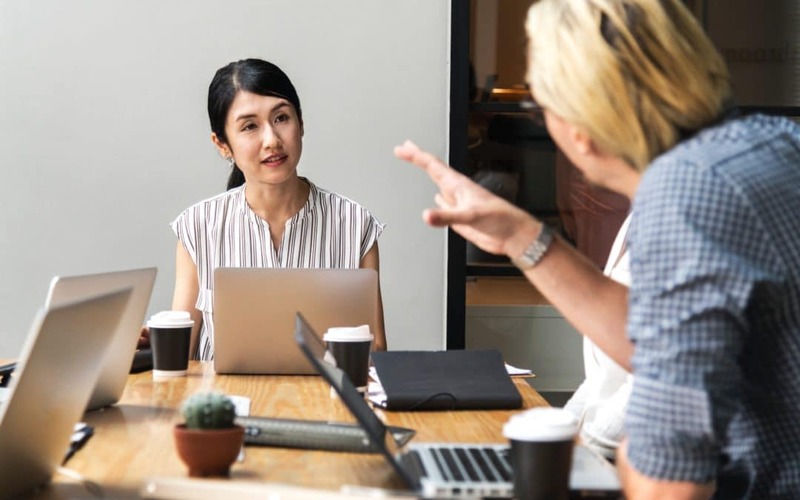 Even though it differs from mentoring, coaching should employ a holistic approach to take into account the personal as well as the professional. A booming career offset by a stagnant personal life is not a sign of success. Sooner or later the rest of your life will impact on your work life, so you want that to make a positive impact. Focusing too narrowly on your career means missed opportunities for a successful life. Consider this… do you live life to work or do you work to live? The answer to this question will reveal much about you. No one should miss their opportunity to take the time to smell the roses. Mentoring is a relationship, one that should encourage the mentee to take that same authentically relational approach into all their business interactions. Make sure your coach has more life/career experience than “mentoring” experience. A mentor with no real world success is like a shepherd with no sheep. 3. Coaching you to set satisfying goals. Goals can be reach-for-the-moon-crazy, but they must remain achievable. The easiest way to determine whether they are is to ask – is this within my ability to control? Goals might require hard-work, innovative thinking, and acceptance of risk. These goals are achievable if you are willing to do those things (and sometimes a bit more). If, however, the goal relies on outside forces – the economic climate, government regulation, your company’s competitors – then there is a good chance the goal is, and always will be, outside your control, and will never provide the stable framework necessary for a career plan. Your job is to shift your paradigm and dream big. Your coach’s job is to encourage you and to balance those big dreams with reality. Coaching is an awesome responsibility. People rely on their coaches to help them realise their personal power, influence, and direction. Find a coach who approaches their role with authenticity and courage. One who has built their reputation on trustworthiness and has the “runs on the board”. When has coaching helped you to reach greater heights? Or when has investing in your own development helped you to grow? Jon Michail, Founder and award-winning Chief Imagemaker together with his team at Image Group International help executives, entrepreneurs, and changemakers to build, grow, and monetise their personal brands, (online and offline) by positioning them to stand out so they attract their ideal clients, connections, and investors.